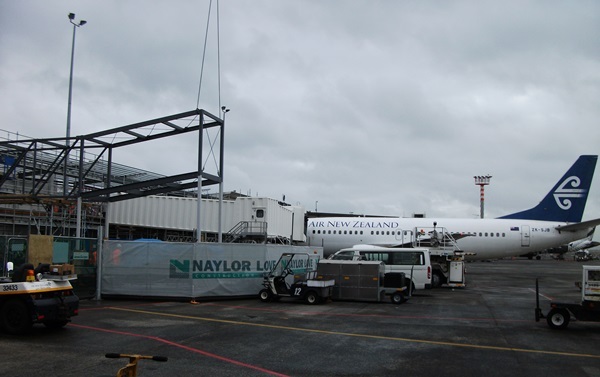 RCP provided comprehensive project, design and construction management services to Auckland International Airport on this complex project. We also undertook full contract administration services. 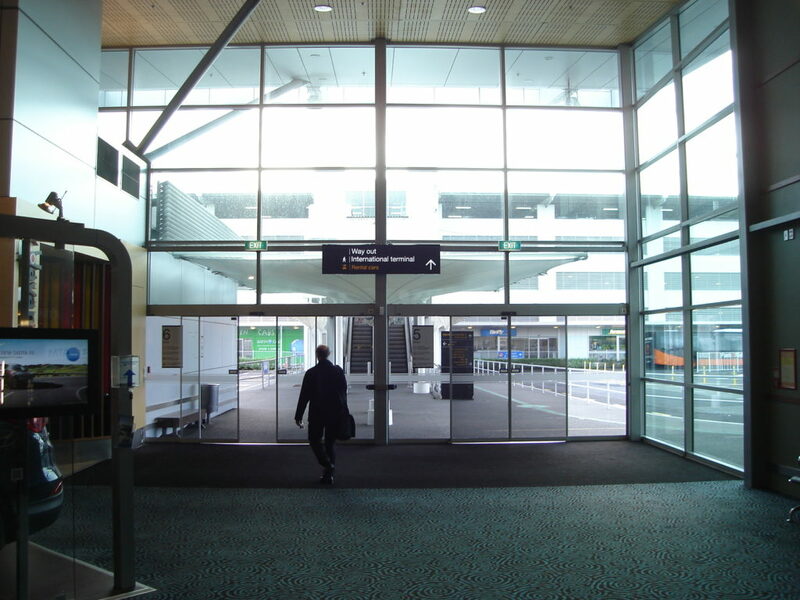 The project sought to provide a new and improved level of service to gate lounges, air bridges, baggage reclaim areas, security screening and passenger amenities i.e. toilet and bathroom facilities. It also involved changed car parking and forecourt configurations as well as apron re-configurations. 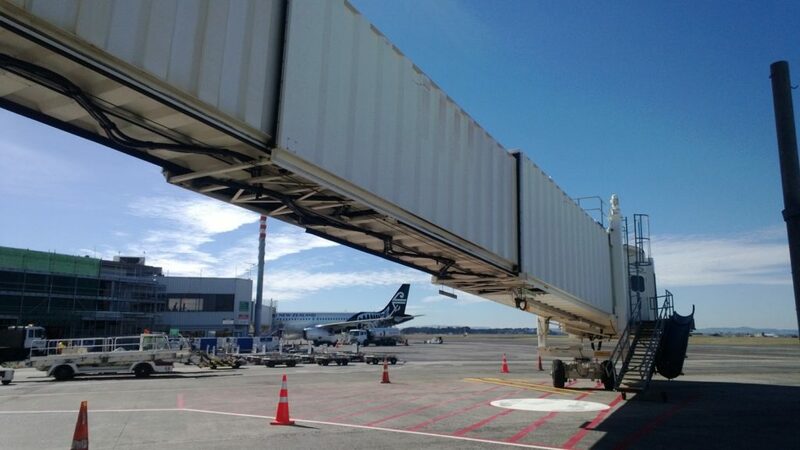 The project involved extensive design work, understanding of various operational requirements and alignment with the airports substantial customers and key stakeholders to provide an acceptable level of service – all delivered within an operating environment and with careful programme management required for the purposes of staging so as to minimise disruption to the public and internal and external stakeholders. 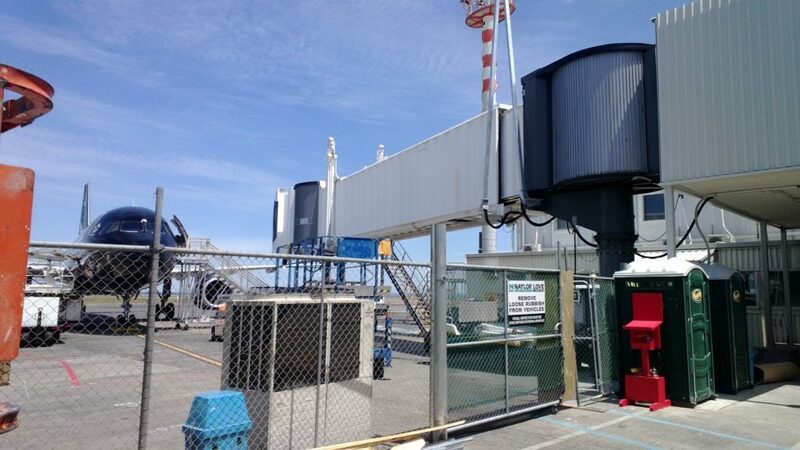 RCP also led the procurement and contract administration for the project and facilitated the successful collaborative approach to the development of construction methodologies which provided for the highest standards in health and safety and allowed for terminal operations to continue relatively unimpeded, with minimal impact to passengers or airline operations whilst maintaining and improving passenger experience and on-time performance considerations.